Zen Buddhism began in China (where it is called Ch'an) in the 6th century CE. 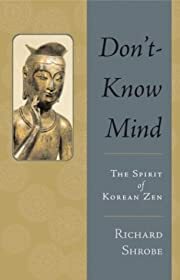 Its introduction to China is generally attributed to Bodhidharma, a South Indian monk who arrived in China in about 520 CE. As Ch'an Buddhism developed in China, it was also influenced by Taoist concepts. This is especially apparent in its emphasis on spontaneity and naturalness in all things, which significantly influenced Chinese painting, writing, and other arts. 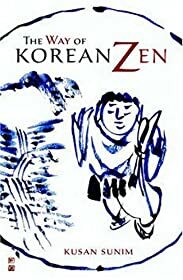 Zen priests played an important role in the political unrest of 16th century Japan, both serving as diplomats and administrators and preserving Japanese cultural life.